Jim Flannery, A.C.I.I. Chartered Insurance Practitioner, has worked in the insurance industry since 1980. 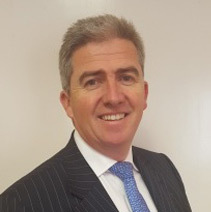 He served as Branch Manager of Irish National Insurance in Dundalk for six years, and then at senior management level in Zurich Insurance (formerly Eagle Star Insurance) until 1999, when he founded Claims Management International. CMI merged with Balcombes in 2002 to form Balcombes Claims Management. Jim has extensive knowledge and experience of policy covers and claims handling procedures. He has a very strong customer service ethos, and has lectured in the Chartered Insurance Institute examination syllabus. Diarmuid McNulty was appointed as a director of Balcombes Ltd in 1992 having worked in the company since 1984. 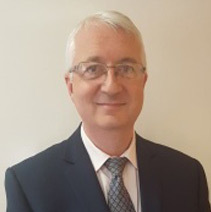 Diarmuid is recognised in the industry as an expert in handling business interruption claims and has a vast experience in all aspects of Management and Financial Accounts. His expertise in all aspects of property damage claims has been built-up over all those years of experience. 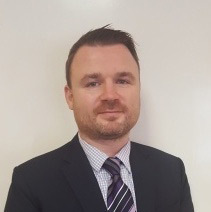 Michael has worked in the company since 2008 having gained invaluable experience as a property claims loss adjuster with Cunningham Lindsey (formerly GAB Robins) both in Ireland and Australia. 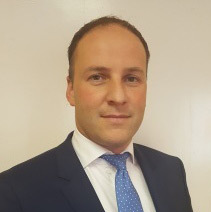 Michael is very knowledgeable in all aspects of property claims and policy wordings and is very efficient as well as being an excellent negotiator. 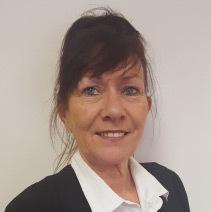 Karen has worked in the company since 1997 and is responsible for all aspects of managing the office as well as general administration, credit control and CRM. Karen has great customer service skills. You can’t beat the human touch. Barry qualified from Limerick Institute of Technology with a degree in Quantity Surveying in 2000. He worked with Bruce Shaw Partnership, Pierce Construction and the P. Elliott Construction Group. Barry joined Balcombes as a Quantity Surveyor in 2009. Barry is a member of the Society of Chartered Surveyors of Ireland. He has an in-depth knowledge in the pricing of building reinstatement works and has an ability to relate well with both clients and loss adjusters alike.